If you have a sweet tooth, then you are in for an amazing treat! Pearson’s Candy Company, known to create some of the finest and sweetest treats, is a definite choice when seeking out candies in the market. We are truly excited and happy writing about them today – their candies are really some of the best treats anyone will enjoy! Everything started in 1909 with the Pearson brothers’ (Oscar, John, and P. Edward) decision to open a confectionary distribution company. Seeing the potential and growth of the company, two more brothers (C. Fritz and Waldemar) joined the fold. By 1912, the company created its first and wonderful creation, the Nut Goodie. Although war came during 1918, the brothers stood by their creation and stayed patient. Come 1927 (more than a decade since the release of the Nut Goodie), their candy made waves in the industry. 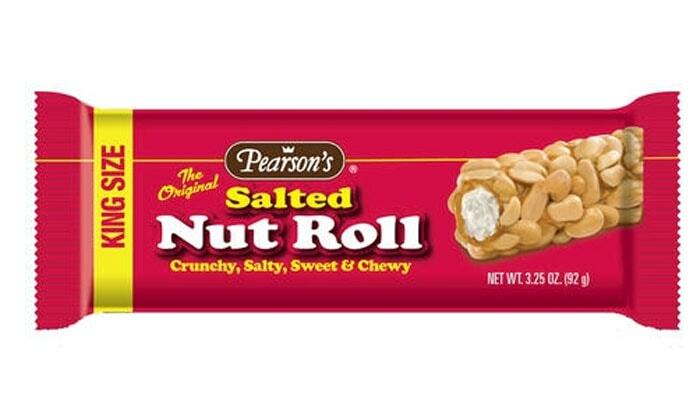 With the rising demand of candy products, the Pearson’s Candy Company then debuted their Salted Nut Roll in 1933. The following year, 1934, and since other brands rode on the success of the Pearson’s Candy Company’s Salted Nut Roll creation, the company decided to rename the confectionary to the Choo Choo Bar. Yet three years later, the Pearson’s Candy Company decided for another rebrand (of course, who would want to eat a locomotive in the first place?). This decision, of course, made their creation (the original) to stand out and lead the pack! With the success of the Pearson’s Candy Company, the firm decided to further expand by purchasing other companies. The Sperry Candy Company, which offered sweet treats with weird names (Denver Sandwich and Chicken Dinner, among others) was bought by the Pearson’s Candy Company in 1962. And with that buyout, the Pearson’s Candy Company then sold the said company to the Schuler Candy Factory in 1967 – a great favor for sweet tooth lovers all over, by taking the confusing candy names out of the industry! 1969 marked a major change in the Pearson’s Candy Company, as the group was sold to the New York firm, ITT/Continental Baking. Yet this didn’t spell the end for the brand – the Pearson’s Candy Company brand was then sold to The Confections Group. A new chapter was then unfolded, which resulted to even brighter and better candy creations for the coming years. The start of the bright future began in 1985, when Judith Johnston and Larry Hassier, two of the most loyal and able Pearson’s Candy Company employees, bought the brand. Reminiscing and wishing to bring back the good old days, these now-owners forged on for a brighter and sweeter future for the company. Come 2009, and a hundred years later since its launch, the Pearson’s Candy Company continued to bring and introduce quality candy creations for kids and adults alike. 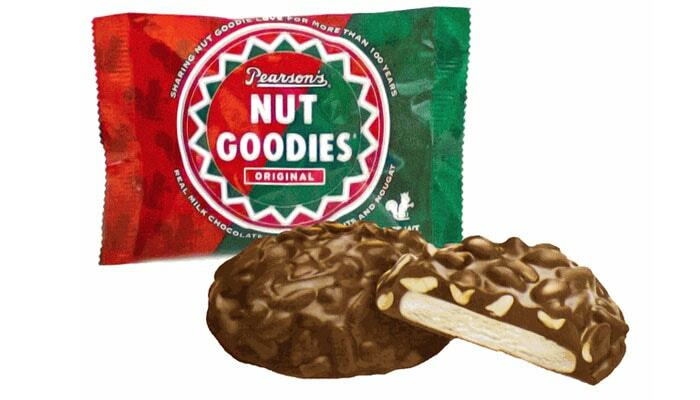 And right before the centennial celebration of the Nut Goodie, the Pearson’s Candy Company was bought by the Brynwood Partners group – a decision that maintained and assured followers of further and better growth for this sweet confectionary company. This is what started the sweet legacy! A certified taste explosion candy, with a perfect mix of salty nuts and a yummy nougat or peanut butter filling, this is one candy that will truly bring a smile on one’s face. The Pearson’s Candy Company makes use of Virginian peanuts – a choice that is truly amazing, since these nuts are bigger and crunchier! A 1.8 oz Salted Nut Roll or a Salted Peanut Butter Nut Roll equates to better nutrition compared to other similar candy creations. 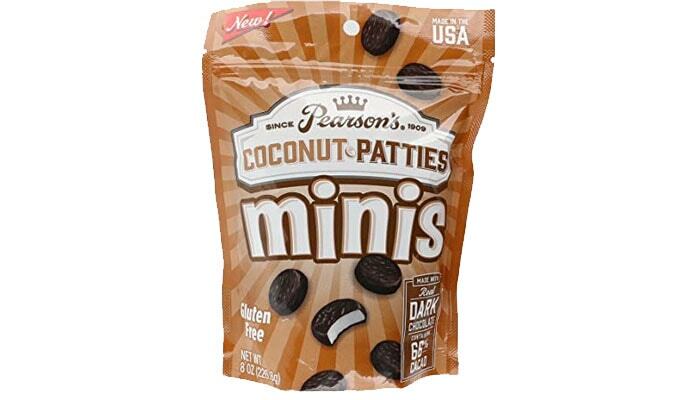 This Pearson’s Candy Company treat contains 100 calories and 8 g protein! A “best before” date tag comes on each Salted Nut Roll and Salted Peanut Butter Nut Roll. Consumers can know how fresh the treat is by checking this tag. Behold the beauty of this sweet delight. 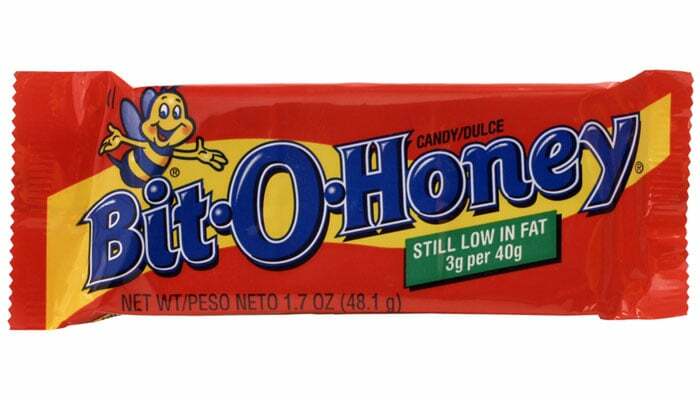 The Bit-O-Honey is a taffy treat made only with real honey. A landmark since its release in 1924, today’s Bit-O-Honey now comes with delicious and nutritious almond bits. A chocolate variant is also now available, for an even sweeter taste experience. This is considered Kosher food – safe for consumption for Jewish consumers. 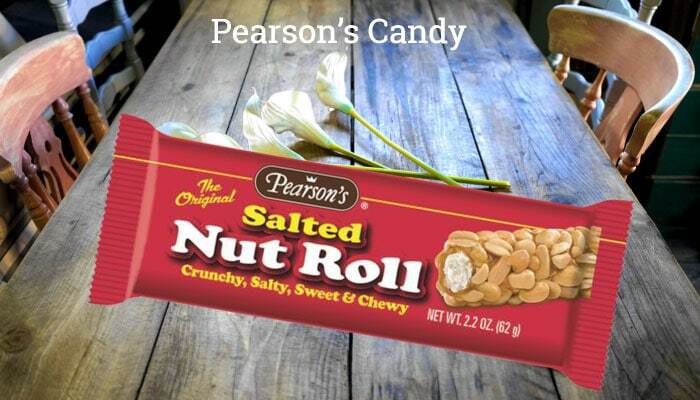 A candy like no other, and even with other imitations from other brands, the Pearson’s Candy Company’s Nut Goodie is still (and always will be) a stand out in the candy industry. In what may be the best that this candy offers is that the Nut Goodie has a really yummy center – the creamy and maple goodie found within brings bliss for each bite. Newer variations of the Nut Goodie has a sea salt caramel – another delight that everyone should have to experience! The Nut Goodie also has Virginia peanuts, for bigger, crunchier, and healthier bites. The latest out of the genius confectionaries of the Pearson’s Candy Company, these round chocolate and coconut delights are truly something special. The coconut center, partnered with the rich and dark chocolate, is the perfect example of happiness in a candy! Related Other Americans Chocolate Brand Have Some Skittles Chocolate Today – You Deserve to Smile! Fresh coconut filling results to healthier and yummier experiences. 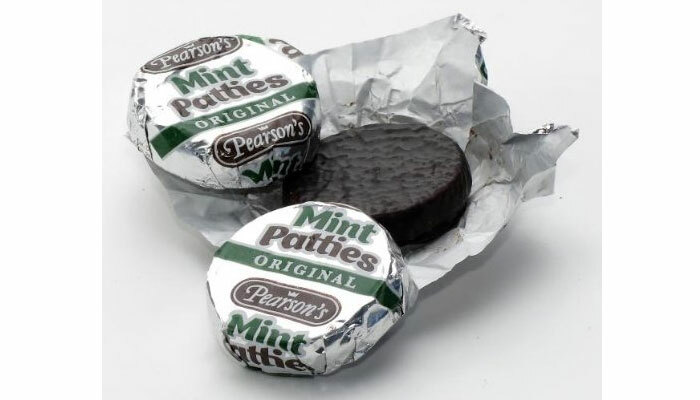 Reward yourself today with Pearson’s Candy Company’s Mint Patties. Shaped like a medal for the winner in everyone, this chocolate has a distinct and wonderful aroma that will bring in the cheers. By using peppermint oil for the sweet scent and taste, and of course, dark chocolate (that contains 66% cacao), this is truly an unforgettable minty delight! Mint Pattties contain chocolate liquor. 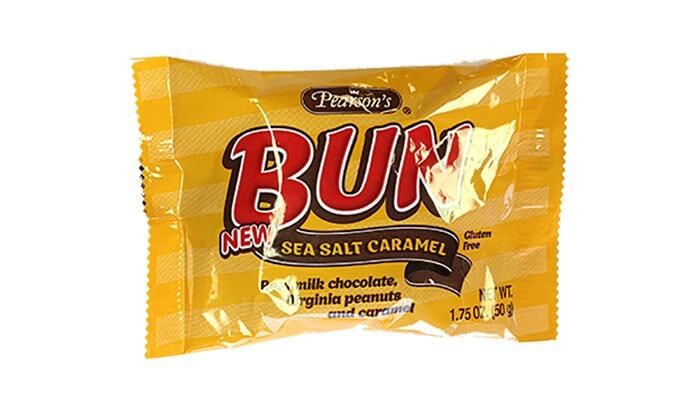 Surprise yourself today with a Pearson’s Candy Company Bun Bar. The tried-and-tested combination of rich and dark chocolate and large and crunchy Virginia peanuts is now taken to a whole new level with the surprising center. With different choices for the yummy center (vanilla, sea salt, and maple), each Bun Bar is a wonderful surprise to enjoy. Similar to the Nut Goodie, the Bun Bar differs mainly with the ingredients and recipe used. Enjoy your Pearson’s Candy Company treat today!